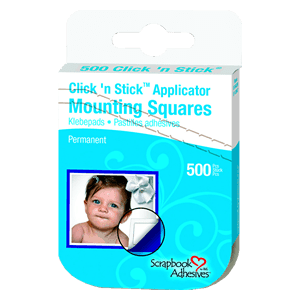 When using our Mounting Squares, you’ll enjoy a no-mess, touch free application that won’t leave any residue or staining behind like other rubber based glue products do! 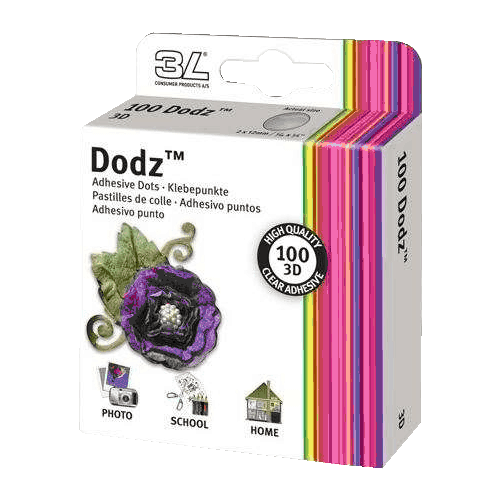 Dodz™ are double-sided, clear dots of adhesive that are easy to use. 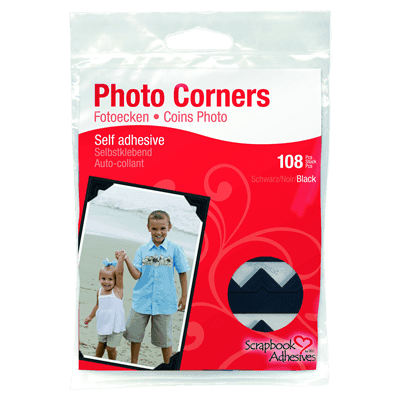 Their strong bond makes them perfect for paper, metal, wood and plastic embellishments. Three sizes, Small, Medium, and 3D give you flexibility in crafting. Use Creative Photo Corners to accent photos, backgrounds and layers. 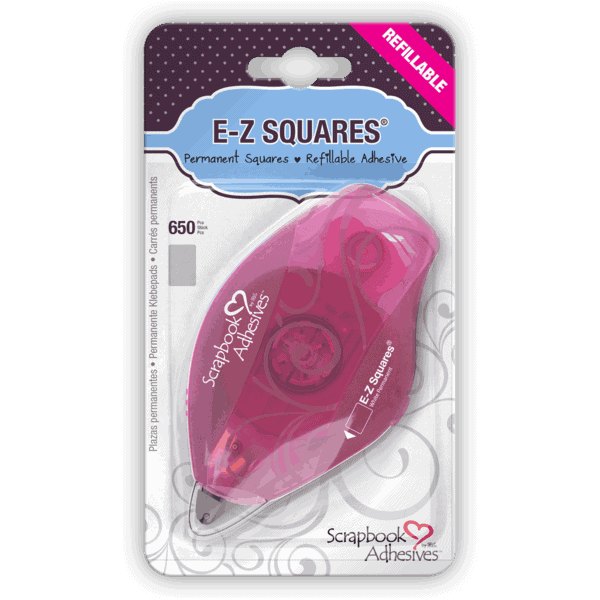 Perfect for cards and scrapbook pages! You can also create fun borders, unique designs and even design elements! Stack, layer and decorate! 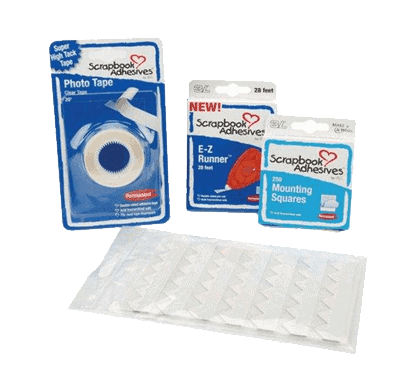 A perfect starter kit or gift for any scrapbooker or papercrafter or even a great replenishment for your adhesive collection, the Adhesive Value Pack includes all the adhesive essentials you need at a great value.